An extra long special episode with guest chef Jane Mac (@BoldlyJane) teaching how to make some ridiculously delicious brown sugar cookie dough cupcakes! Mary Mac also talks about the Great Strawberry Jello Salad Debate episode of YaJagoff Podcast she was on. 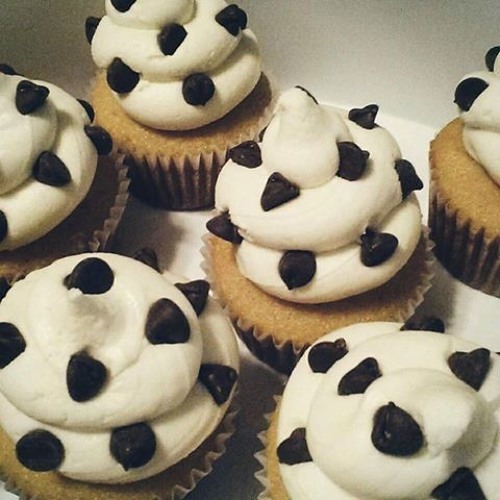 Download Episode 17 - The Best Cupcakes Ever! Users who like Episode 17 - The Best Cupcakes Ever! Users who reposted Episode 17 - The Best Cupcakes Ever! Playlists containing Episode 17 - The Best Cupcakes Ever! More tracks like Episode 17 - The Best Cupcakes Ever!